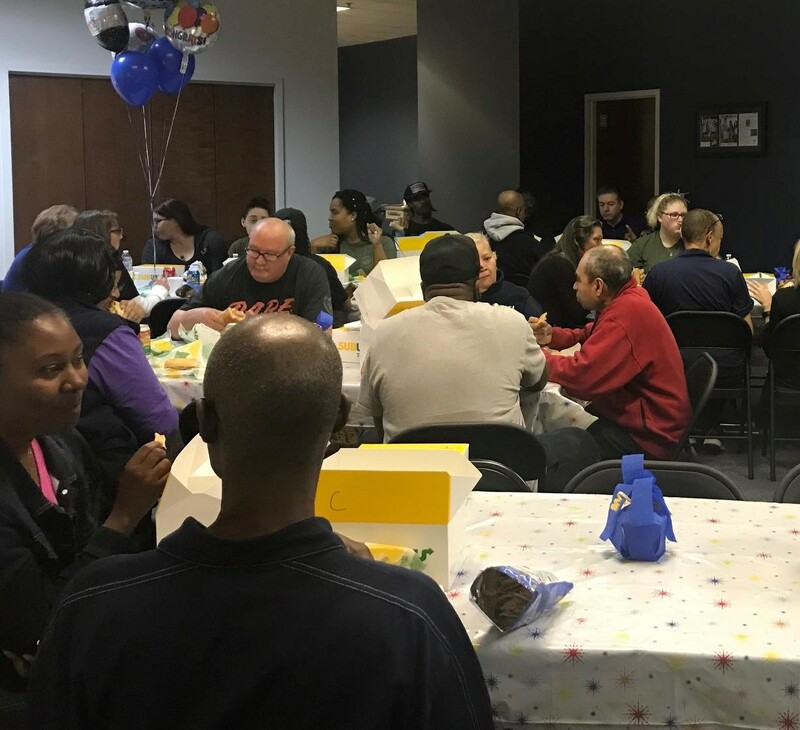 April 2019 - Austell, GA – Forrest Marbutt - FSI recently had to say goodbye to 2 more longstanding FSI employees thanks to that dream we all seek one day: RETIREMENT! Judy Rogers of 12 years and one of FSI’s original employees, Carleen Blakes of 21 years, finally hung up their fulfillment skills for good. 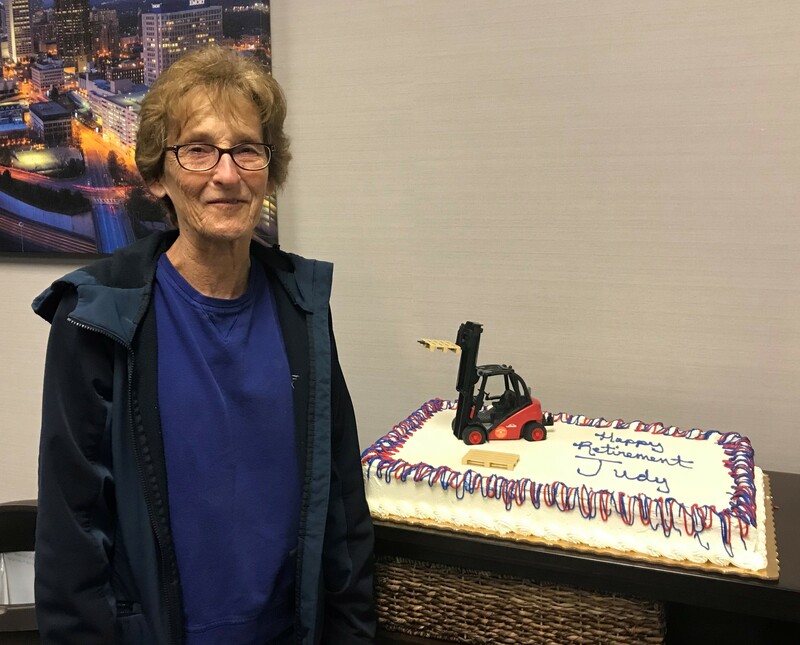 Judy was primarily an order picker, and she could also be counted on when needed for kit packing, inventory management, receiving (in other words, everything in the warehouse). Carleen was our Director of Administration handling HR, payroll, accounting, etc. Don’t worry, your pick/pack/ship orders and your kit packing jobs will still make it out on time and correct. These 2 didn’t just wake up one morning and decide to retire the same day. They both gave us plenty of time to train up good quality people to handle their roles. It doesn’t take us long to come up with a new reason to get together to celebrate something, but getting together to say goodbye to people we love so much is tough. We wish them well, but we know that we’ll get to see them again at future FSI get togethers where it’s like a homecoming to see old faces again of past former employees. 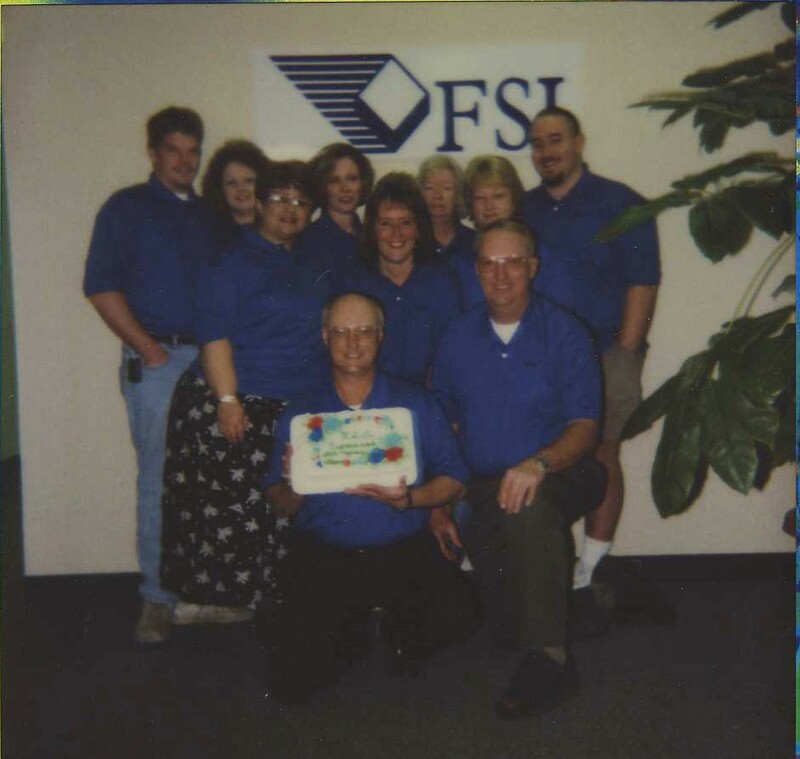 Our average FSI tenure is currently at 10 years, so our group tends to stick together for a while. The main reason the average isn’t higher is because we keep growing and have to hire so many new people (#HereWeGrowAgain problems). See you soon, Judy and Carleen! Here’s Carleen helping us celebrate our 3rd year anniversary when we had about 10 employees (70+ and counting today) together with a more recent picture. Hasn’t changed a bit in her 21 years with us, right? 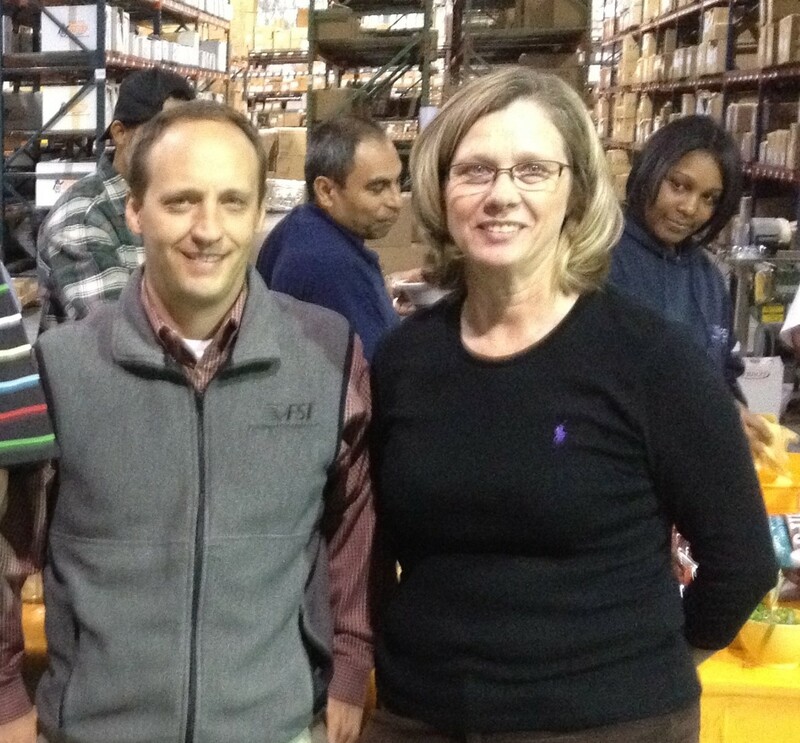 There’s another employee, Karen Cross, in that picture who has been with us all 23 years we’ve been in business. We’re hoping she doesn’t decide to retire any time soon.